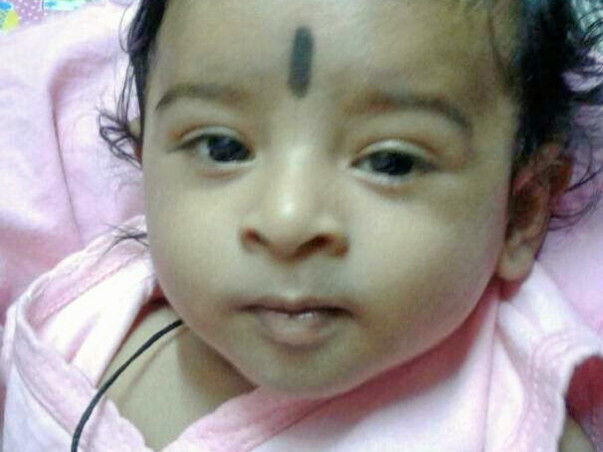 This 8-month-old baby boy is suffering from a severe life-threatening condition. 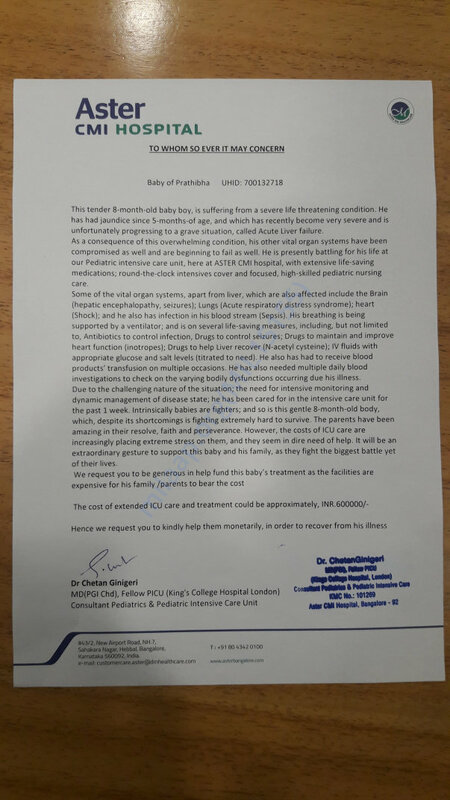 He has had jaundice since he was 5-months old, and which has recently become very severe and is, unfortunately, progressing to a grave situation, called Acute Liver failure. As a consequence of this overwhelming condition, his other vital organ systems have been compromised as well and are beginning to fail as well. He is presently battling for his life at our Pediatric intensive care unit, here at ASTER CMI hospital, with extensive life-saving medications; round-the-clock intensivist cover and focused, high-skilled pediatric nursing care. Some of the vitals organ systems, apart from liver, which are also affected, include the Brain (hepatic encephalopathy, seizures); Lungs (Acute respiratory distress syndrome); heart (Shock); and he also has infection in his blood stream (Sepsis). 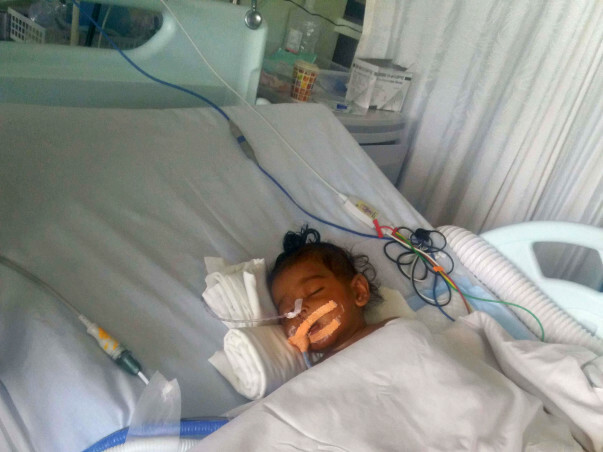 His breathing is being supported by a ventilator; and is on several life-saving measures, including, but not limited to, Antibiotics to control infection, Drugs to control seizures; Drugs to maintain and improve heart function (inotropes); Drugs to help Liver recover (N-acetyl cysteine); IV fluids with appropriate glucose and salt levels (titrated to need). He also has had to receive blood products’ transfusion on multiple occasions. He has also needed multiple daily blood investigations to check on the varying bodily dysfunctions occurring due his illness. Due to the challenging nature of the situation; the need for intensive monitoring and dynamic management of disease state; he has been cared for in the intensive care unit for the past 1 week. Intrinsically babies are fighters; and so is this gentle 8-month-old body, which, despite its shortcomings is fighting extremely hard to survive. The parents have been amazing in their resolve, faith and perseverance. However, the costs of ICU care are increasingly placing extreme stress on them, and they seem in dire need of help. It will be an extraordinary gesture to support this baby and his family, as they fight the biggest battle yet of their lives. 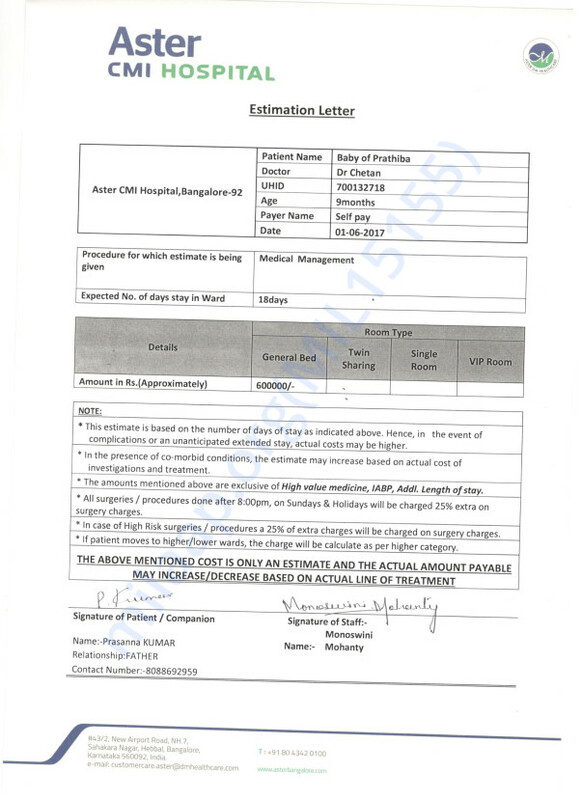 We request you to be generous in help fund this baby’s treatment and overcome the financial burden on his family. Thanks to God, the kid's surgery was successful and baby is doing fine. 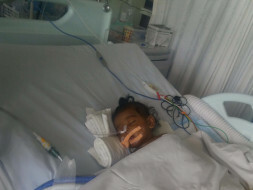 But the treatment will go on for some more time hoping the kid to recover soon. I heartily thanks, each one of you for being so kind and generous towards this kid by supporting this cause. I am very happy if the money reaches really need people.